New! Cruisin' The Fossil Coastline on Level 3. African Brasilian Dance Class with King Theo of SambaFunk! Kick back and relax with seating available on 10th Street (no alcoholic beverages allowed), the 10th Street Amphitheater, Oak Street Plaza, or café patio. To protect the Museum collections, food and drink are not allowed inside the galleries unless otherwise designated. 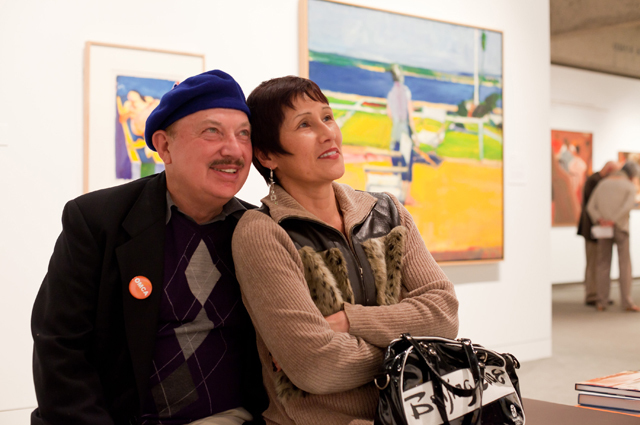 Please note the OMCA Gardens are closed during Friday Nights @ OMCA during the winter season.